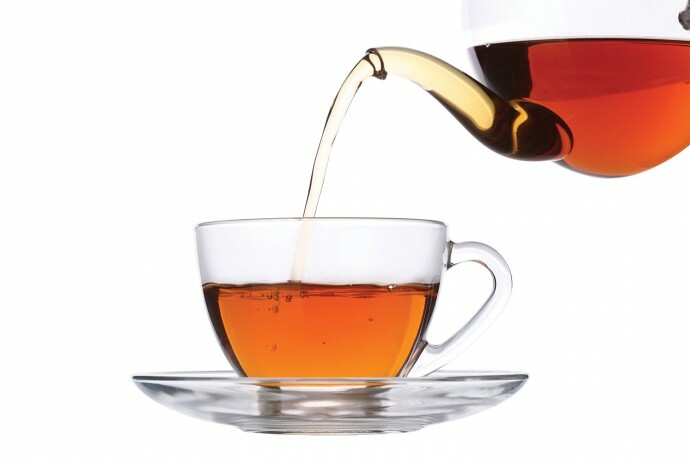 Everyone knows that you need to drink enough water every day to maintain your health, some people also opt to drink water with their tea from http://www.eswaran.com/ everyday. But there are a few essential rules to follow to maximize your efforts and the effect of the water. I’m going to keep these tips for drinking water dead simple and easy to remember. These are the basics that I live by every day, and now you should too. Drink a glass of water first thing in the morning. Before you do anything, before you eat anything. You body hasn’t had water in about 8 hours, and needs to rejuvenate itself. The sooner you drink after getting up, the faster you’ll be ready for the day. Drink a full glass (about 400ml). Drink only 400-660ml per hour to maintain hydration. Your body cannot process more than that per hour, so if you chug a 32oz bottle on the way to work, all you’re doing is causing extra bathroom breaks for yourself. The key is consistency. You don’t need to drink water every hour, but average it out throughout the day. Don’t drink ice water. When you’re drinking to stay hydrated, warm to room-temperature water is what your body needs. Ice water will shock your system and not absorb as well as water that is the same temperature as your body. Unless you need to cool your body down, go with warm for hydration! Drink enough water every day. The amount of water you need changes per person. Our suggested method is 1/2 your body weight in ounces per day. I wrote about this more in depth, but essentially, if you’re 160lbs divided by 2 = 80 oz and 80 oz = 2.37 litres. Note, that this is with general physical activity. More activity = more water needed. Drink water instead of taking pain meds. Drinking water can help alleviate a large number of health issues, such as headaches, muscle soreness, joint pain, constipation and more, the great thing about this is that you can also make some tea, we know one of the best teas, you can get it from https://www.Amazon.com . So before taking a pain pill or muscle relaxant, drink water, give yourself 45-60 minutes for it to fully saturate you, and then see if the pain goes away. Many muscle aches can be helped with a simple glass of water. I haven’t taken a pain med in years because I know that water and some stretching can fix most joint/next/muscle pain. There you have it. 5 simple rules to drinking water to maintain health. If this is helpful, please share!